Many independent grant makers support the Severn Valley Railway, and we depend upon their help to fund the restoration of our rolling stock and to develop the Railway as a premier visitor and heritage attraction. 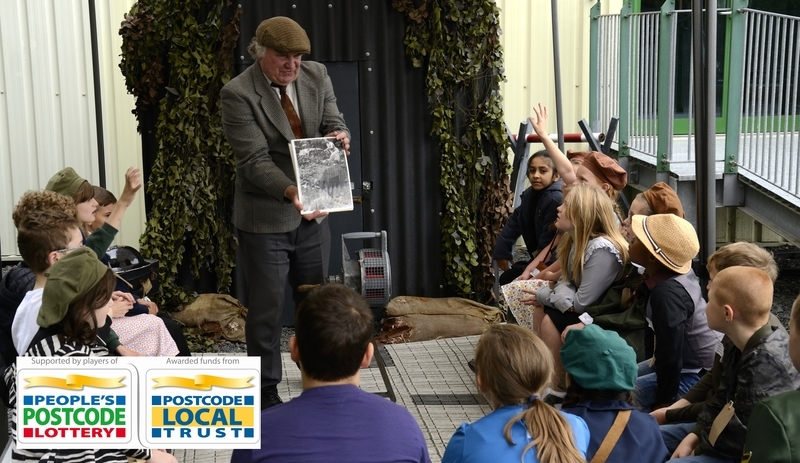 As many as 250,000 people visit us each year, and with the support of trusts, foundations and lottery funding, we are offering them with a rich experience, that's both fun and educational, keeping people in the 21st century very much in touch with their heritage. Training young people appeals to many grant makers, and we are pioneers in this field. Faced with the inevitable growing skills gaps, as our existing volunteer and paid workforce ages, we set up our Heritage Skills Training Academy. Under this scheme, we are training young apprentices to become the SVR's heritage engineers of the future. We're securing the long-term future of our Railway. "We have been proud to give grant support to the SVR's Heritage Skills Training Academy since its inception. 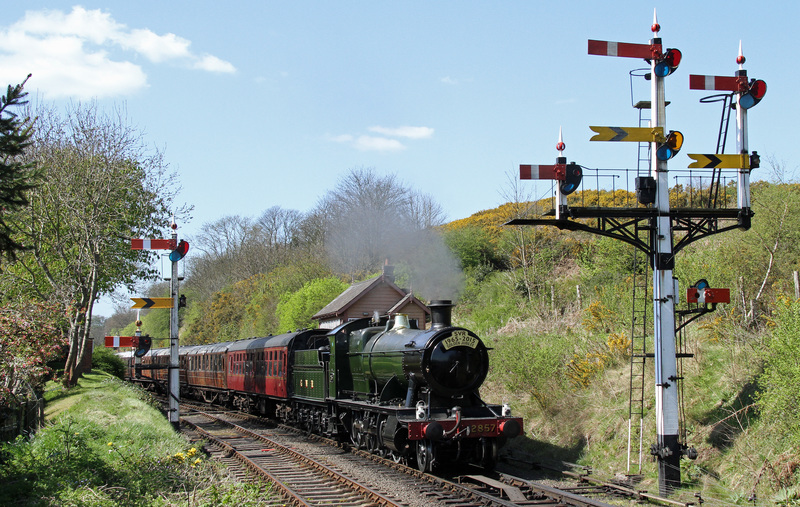 This pioneering scheme addresses a grow skills shortage within heritage rail. It offers vocational training opportunities to young people, who develop practical, manual skills as hands-on engineers.